Pony girls and boys will love their new look. 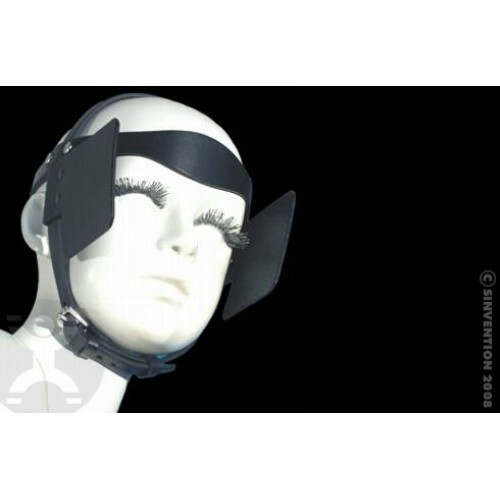 Crafted with a lovely Scalloped brow featuring, fancy silver screws and square adjustable blinders. Leather tuck loops keep all the straps neat and tidy. Comes with our standard locking buckle or non-locking roller buckle as shown. Slide the chin strap to any position then easily add any bit and a set of reins (sold seperately). Fits hat size - petite to extra large. Please let us know if you would prefer non-locking upon checkout.